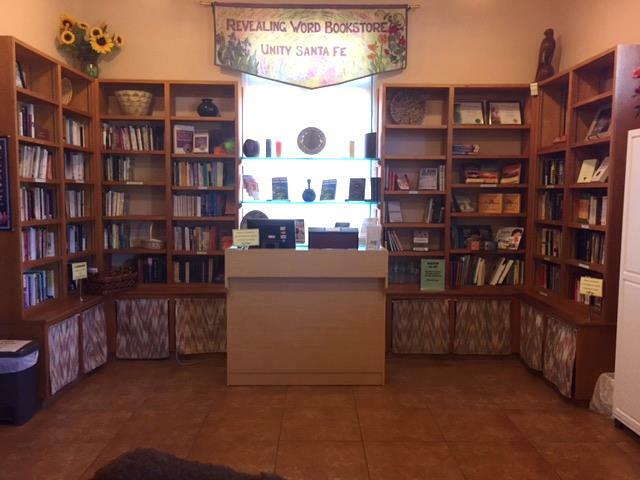 Our metaphysical bookstore reflects the heart of Unity Santa Fe. It offers a collection of new thought, ancient wisdom, spiritual, esoteric and self-help books. The bookstore also supports the church with a supply of learning materials for our Spirit Groups and Adult Education classes. Our Bookstore volunteers are always excited to introduce new books or reacquaint customers with an old classic. The bookstore is a lovely space for browsing, meeting others, and selecting merchandise to support your spiritual journey. We stock an assortment of Unity publications and many New Thought, Metaphysics, A Course in Miracles, and other books relevant to Truth as taught in Unity. Purchases may be made with cash, personal check, or any of the major credit cards. Support Unity Santa Fe when you order! 2. 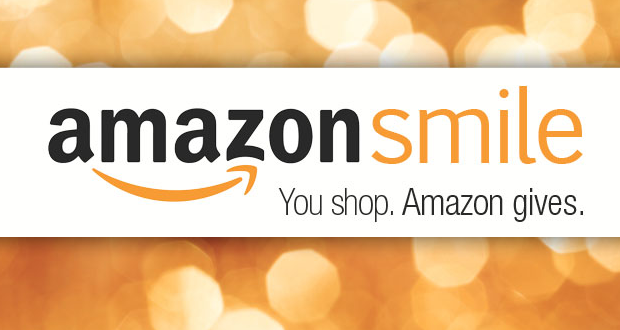 Click on the AmazonSmile logo which will take you to a linked page. 4. Shop for anything, not just books, and Unity Santa Fe receives a donation from your purchase!